Need a DOOOOOOOPE mix to set your 4th of July BBQ & the summer off right? 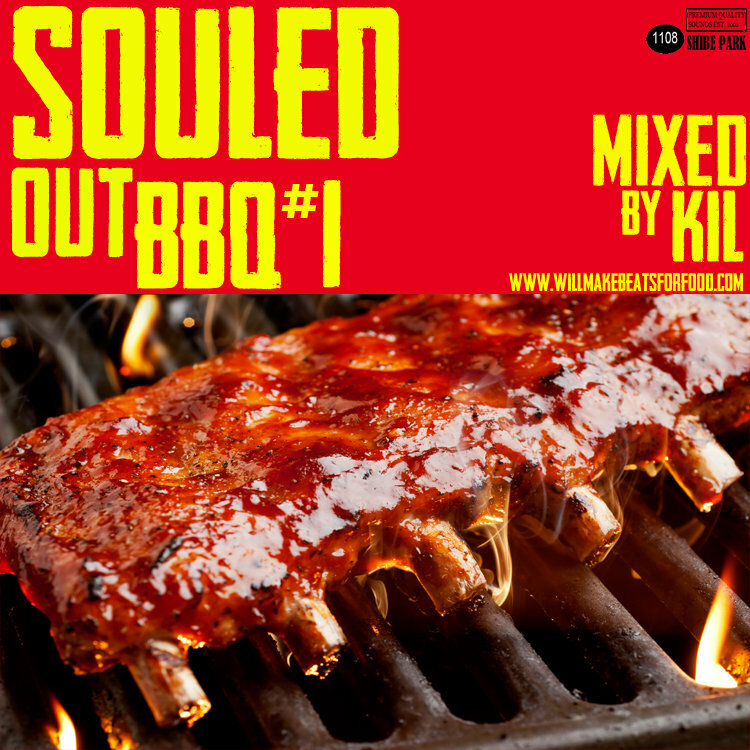 Don't worry...I got you with Vol.1 of my Souled Out BBQ mix series. Ya'll can thank me now for this jawn right here!